In Woodstock, Georgia, Turnkey Construction & Roofing (Turnkey) recently completed a roof replacement. 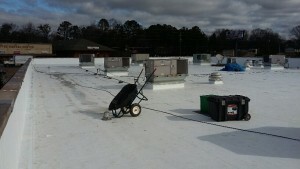 The project included removing the roof’s loose membrane, existing pitch pans and existing metal flashing. 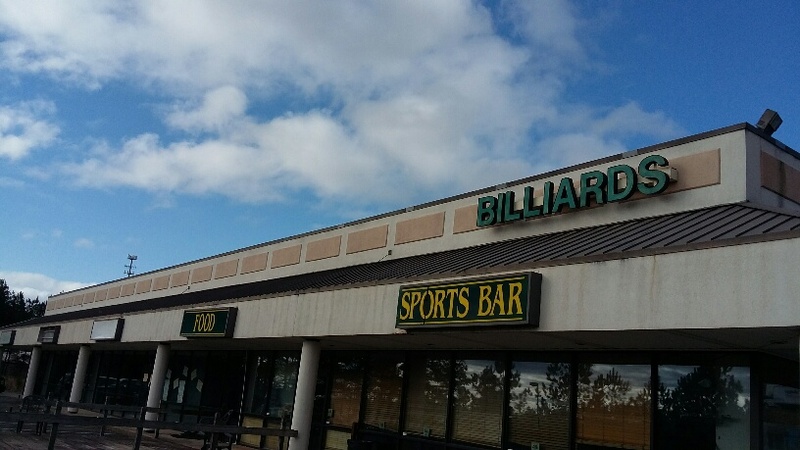 “ We made sure to adhere strictly to the manufacturer’s specifications when replacing this roof,” said Deanna Ek, president, Turnkey. “We want to be sure not to void any warranties for our clients and ensure 100% compliance for the longevity of the roof,” she added. Work on the project also included installing approximately 165 squares of fully adhered .045 mil fleece-back TPO Roof System, including the parapet walls, as required by manufacturer’s specifications. Turnkey Construction & Roofing is a woman-owned general contractor and commercial & residential roofing company headquartered in Atlanta, Georgia. Our team has more than 50 years of combined experience, with a tireless commitment to client satisfaction that gives us the ability to handle projects with integrity from beginning to end. Our business goals are aimed towards quality workmanship, strong and lasting client relationships, and great attention to detail on every project. More information can be found at www.turnkeyga.com or by calling (404) 799-7902. Be sure to follow us on Linked In, Facebook and Twitter.